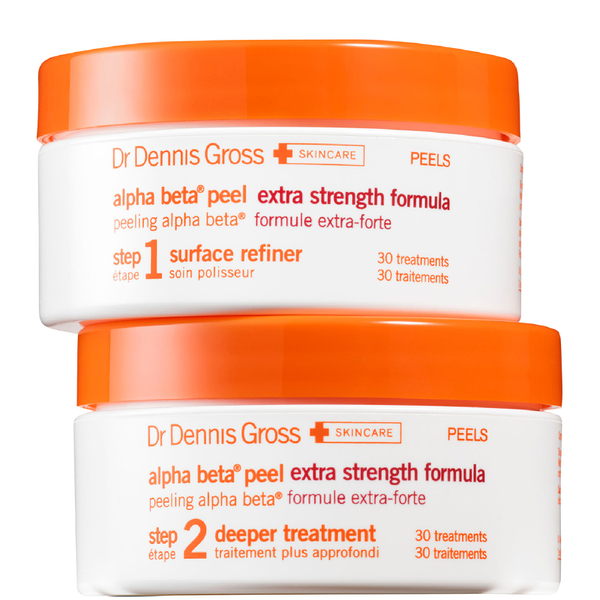 Dr Dennis Gross Extra Strength Alpha Beta Face Peel (30 Application Jar) is perfect for achieving a professional quality treatment in the comfort of your own home. 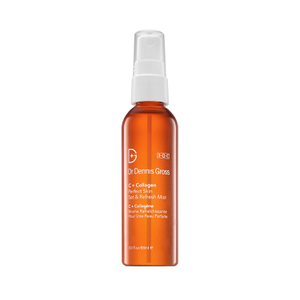 Combining Alpha and Beta® Hydroxy Acids and new anti-aging boosters, it smoothes and enriches your skin, helping to dramatically improve the appearance of blemishes, dark spots, enlarged pores, redness and signs of ageing. Your skin will be left looking radiant and youthful. - L.M.